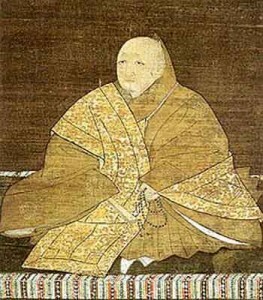 Emperor Go-Daigo brought the Imperial House and the nobility it represented back into power, albeit only for three years, 1333–1336. The importance and power of the emperor (or empress) in Japan has waxed and waned throughout Japanese history, but by the late nineteenth century the emperor had come to be seen as a descendent of an unbroken line of sovereigns stretching all the way back to the fifth century B.C.E. Ultimately, national mythology held, the imperial line was descended from the Shintō deities, and thus di­vine. 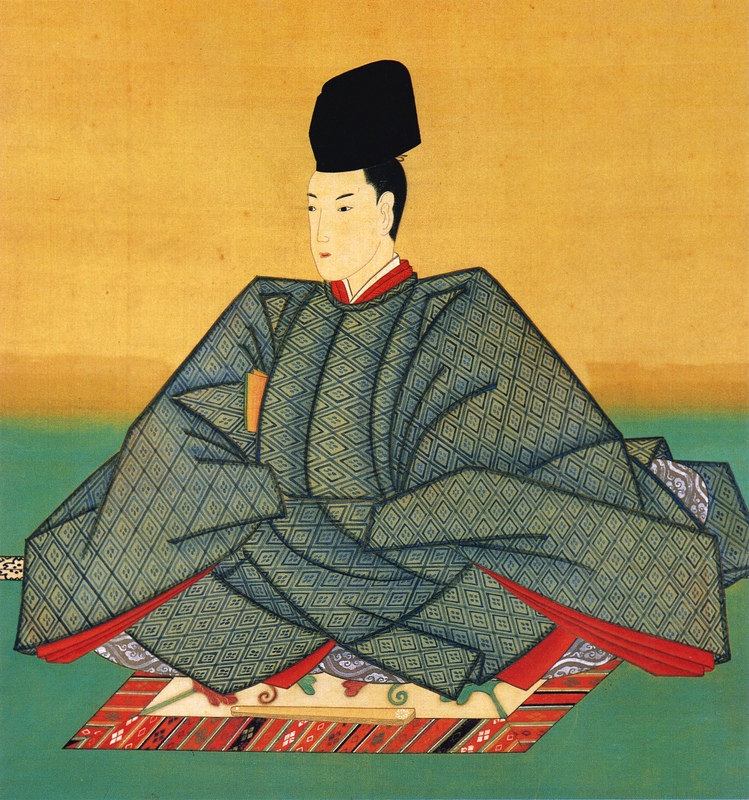 This rhetoric became deep-seated in the Meiji Period, when the emperor was revered as both a spiritual and political leader who brought Japan into the modern age. 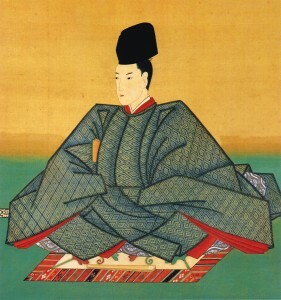 That reverence carried over into the Shōwa Period; Japanese military expansion was done in the Emperor’s name, and the Japanese people saw their country’s conquests as furthering the glory of the imperial family and, by extension, the country. Indeed, the emperor was seen as a manifes­tation of the national polity. 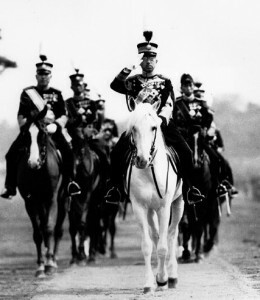 Thus, when Japan was faced with the Potsdam Declaration, which demanded in part the elimination ‘for all time the authority and in­fluence of those who have deceived and misled the people of Japan into embarking on world conquest’, there was grave concern that the Emperor would be included in such a group. Indeed, attempts by the Japanese leadership to safeguard the supreme, constitutional po­sition of the emperor were a major factor in the delayed Japanese surrender. Had Japan accepted the Potsdam ultimatum immediately, hundreds of thousands of lives may not have been lost and the world geopolitical situation would have been quite different without the Soviet invasion and advent of nuclear warfare. 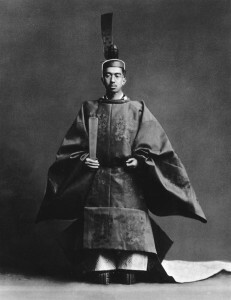 Emperor Shōwa (Hirohito), who reigned from 1926–1989, was the 124th Emperor of Japan, according to the traditional order of succession. This is a very simplistic view of the myriad of reasons Japan didn’t immediately accept the Potsdam conditions. Nor does it do ample justice to the complex evolution of the role of the Emperor that continually changed throughout Japanese history. The primary difficulty Japan had was the lack of clarification regarding the meaning of “unconditional” as it was a political term without legal precident that FDR had made central to his public pronouncements, but nothing in the way of clarifying what that meant. So while one of the issues that stood out for the Japanese was the status post war of the Imperial institution, the main problem was one of international legal framework. Similar resistance would have been held for any central mechanism in a governing system. The US would want to know the specifics of the Constitutional government in an agreement where we were agreeing to an “unconditional surrender” as the ultimate question was one that all nation states have: What is left of sovereignty with such a new concept as “unconditional” applies. Had FDR articulated more clearly a post war plan for Japan, or had the concept of unconditional been demonstrated (and therefore with precident) before WWII, it would have been clearer. 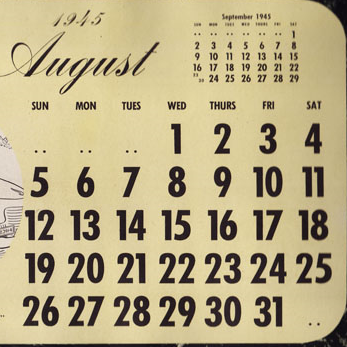 There are strong indications that the war could have been negotiated between the US and Japan as early as 1944 when the iinitial feelers went out provided the internal political situation favored the peace faction, of which the Emperor was a part of. 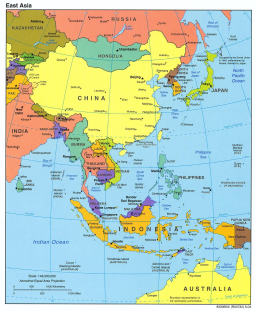 Would the peace faction have been able to overide the war faction before Japan had lost Manchuria to the USSR, over 80 of it’s major cities to firebombing, and a complete encirclement of the home islands is a counterfactual that can never be known for sure, as it rests on internal political dynamics within Japan and the varous “circles” and factions that made up it’s eclectic governing system. But the ambiguity of the new concept of “unconditional surrender” certainly did not enable the peace faction to find the negotiated surrender that Japan had planned for in it’s initial concept of war against the West in 1941.